IDF Chief of Staff warns Shiite terror group is violating UN resolutions and is arming itself in preparation for war against Israel. 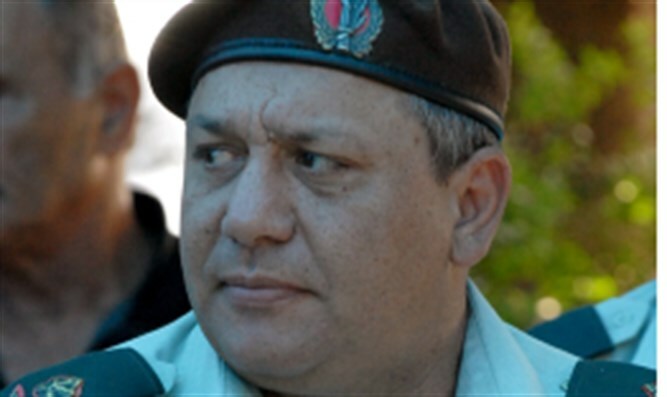 IDF Chief of Staff Gadi Eizenkot warned Sunday that the Hezbollah terror organization in Lebanon was preparing for its next major attack on Israel, and that war with the fundamentalist Shiite group was only a matter of time. In December 2016, Hezbollah received two portfolios in the Lebanese government and has been photographed using American tanks. Eizenkot added that the IDF was working to prevent Hezbollah from obtaining heavy weapons, intercepting arms shipments to the Iranian-backed group. Recently, reports have claimed that Iran is building weapons factories in Lebanon in order to circumvent Israelli attacks on arms transfers.